This site as just named Michael Dell ad the Entrepreneur of the Week. This Entrepreneurship and Highest money making personality of the week is based on result on polls fromEarn OnlineReaders. The Entrepreneur and Billionaire Michael Forbes is the CEO and Chairman of Dell. Based on Earnings and Forbes ranking as top 41 Billionaires in the world and 21 Top Billionaires in the United State. 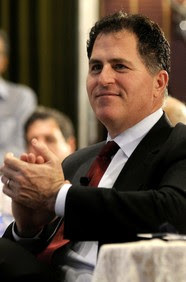 Michael Dell as contributed to the growth of the Tech World and computers generally with a current Net Worth of $15.3. Kudos to Michael Dell for being Earn Online Entrepreneur and Highest Earner of the Week. Just recently, some asked the admin of this site that she's ready to pay for Business ideas that works since she is coming from other country to invest her money. Instead of sending the Business ideas either for Uncommon Business that Makes money or the reigning Small Business which such person go start. Below are the trending Businesses that works. 4. Importation of Computers and Phones. 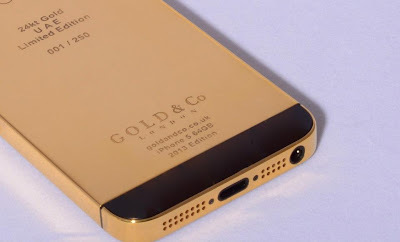 I was wondering if this beautiful Gold Iphone 5 will not be a target for thieve because of its values and carats worth. ? Open question for our Earn Money Online readers. 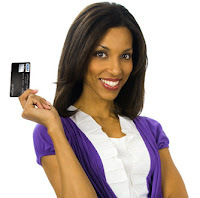 NetSpend Corporation is a leading provider of re loadable prepaid debit cards and related financial services to underbanked consumers in the United States. 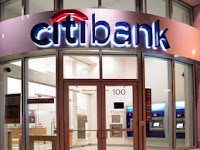 We serve the estimated 60 million underbanked consumers who do not have a traditional bank account or who rely on alternative financial service. It's simple. Just provideNetspendwith your name and address. We'll send you a new card personalized with your name on it. This post explains some few and relent things we need to know before starting a Business. Starting a small Business or Home business may look challenging to some people but if only you could start by reading the point explained below, then you will be motivated to start the Business. Even the Successful Entrepreneurs and Business Mogul started from somewhere and they are making lot of money today from their Business and Investment. Below are 5 Important Things to consider before starting a small Business either Home Business, Online Business or any other. Matt Lauer has been named as the Highest Paid TV Anchor in the world by TV Guide. Matt Lauer was reported to earn $24million deal. Matt Lauer is a Graduate of School of Media Art and Studies Ohio and now an established Telecommunication Journalist with NBC News. Matt Lauer was named The Highest Paid Tv Star due to its earning with 'Today' which make him rank among the Richest and highest paid Tv Anchor in the world. He has co-hosted in many Tv Programs and his impact was felt majorly on NBC News program . He ranked ahead of other notable Tv anchors from Fox News, MSNBC, CBS and CNN. Other High Earning Tv Anchors that were listed includes Chris Cuomo (CNN), Scott Pelley(CBS), Megyn Kelly (Fox News) and Racheal Maddow (MSNBC). Kudos to Matt Lauer for winning the Highest Paid anchor with Today. Thanks for reading Earn Online where we discuss Earnings. 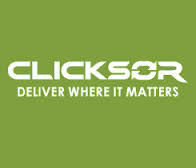 Based on reviews from Blogs, forums, Groups and other official website, Clicksor is one of the best alternative to Google Adsense which allows publishers i.e website owners to make money from the ads place on their website. Clicksor is another way to earn with website by displaying relevant ads of different sizes and shapes from Bing, Yahoo and other contextual ads on your blog or website. Many publishers and work at home individuals claims that Clicksor pay high and they've just been paid this month earnings based on their huge foreign traffic. 3. Read their terms and condition. 4. Fill the publisher info guide. 5. 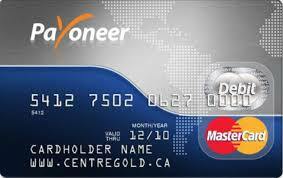 Select your payment method i.e paypal, check or bank payment. The intention of this post is to give Good Business ideas that makes more money. For anyone hoping to start a businessor small business, there are some business that make money and which people never really consider as a good business. 1. Food Sales : food business is not really a dull business but a business that brings money. Selling food is a good business ideas for people who know how to do then business. It can be done selling real food, snacks or some fruit. 2. 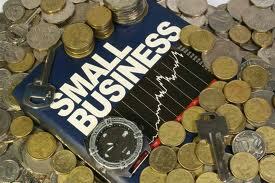 Rent : this is another good business which can be carried out either on a small scale or large scale. Hiring a car, House, Bike, Truck, Kitchen etc are business that make money nowadays. Rent Business is considered a good business to make money. 3. Phone Accessories : people will always buy phone accessories like battery, earphone, phone casing, phone cover, wallet etc. This is one of the best business that brings real cash. Instagram is a popular online Photo and video sharing site as well as an online photo storage site where pictures of people and celebrity are posted for people to see. Many people also see Instagram as a photo sharing site where they could share unnecessary pictures which they might not know it annoys their Instagram followers. Below are things that should be avoided when sharing photos on Instagram. 1. Indecent Photos: many find fun in sharing photos of them when naked on during physical intimacy. They forget to realize that those they are sharing can spread throughout the internet thereby bringing their moral values low in some instance. 2. Photo of Bikinis : sharing a beach pics or bikinis should be avoided on Instagram even if the Instagram user is beautiful. Even the celebrity photos may not show bikini most times.